Wars are frequently waged between Britain and Ireland during the Dark Ages. The self-styled king of Britain adopts young Tristan after his father, the king's banner-man, is slain in battle. Tristan grows up to be a fearless warrior, but he is badly injured and left for dead after a gruesome battle. He is saved and nurtured back to health by Isolde, an Irish princess. 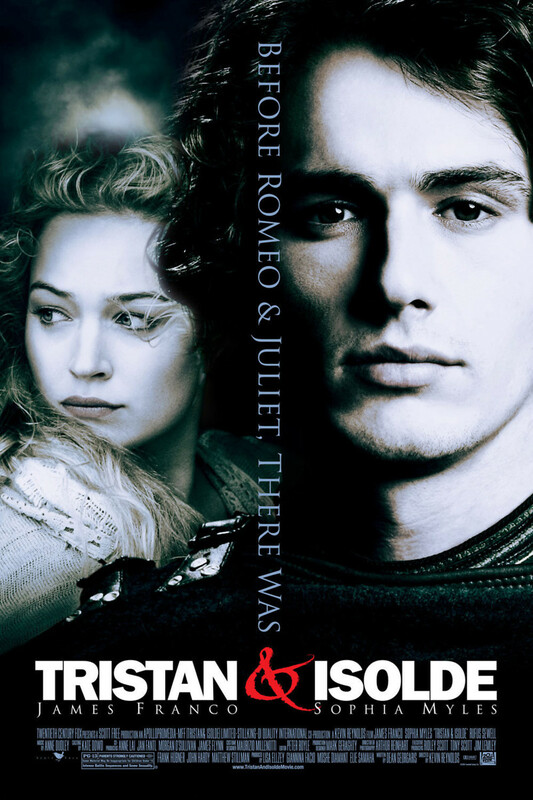 The two fall madly in love, but Tristan is eventually forced to flee back home. After some time, he unsuspectingly wins Isolde's hand in marriage on behalf of his adoptive father. An affair ensues which threatens to bring down the kingdom amidst escalating attacks by the Irish.